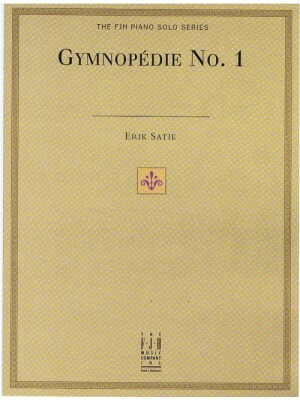 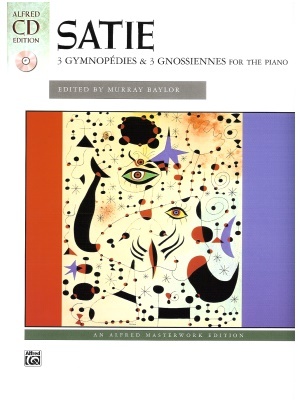 Satie, 3 Gymnopedies & 3 Gnossiennes, Alfred ed. 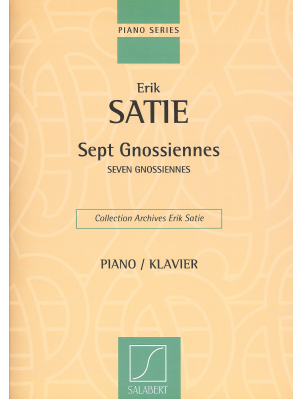 Satie, 7 Gnossienes, Salabert ed. 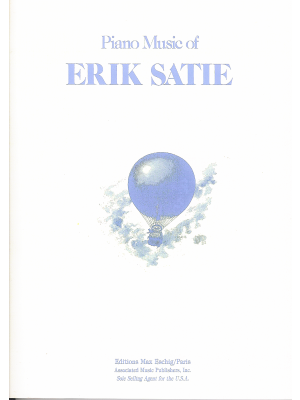 Satie, Piano Music, AMP ed. 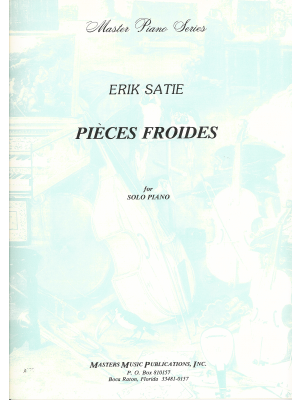 Satie, Pieces Froides, Masters ed. 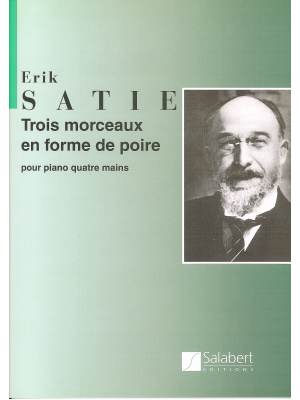 Satie, Pieces in the Form of a Pear, Salabert ed. 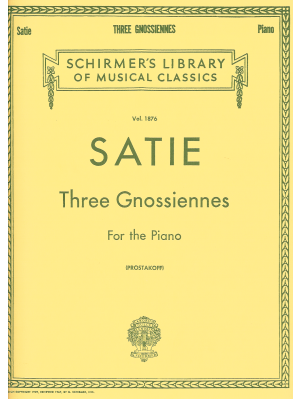 Satie, Three Gnossiennes, Schirmer ed.